Dance music is a very loose and nebulous term. Music is about feelings not taxonomy. Music’s the Medicine of the Mind! Lost when your hip friends discuss the merits of big-room house against acid house? Read on to find out more. ‘Dance music’ is a very loose and nebulous term. 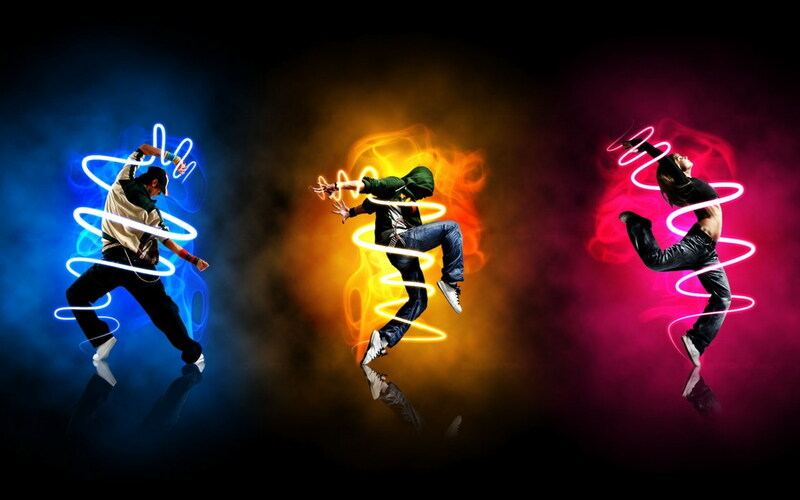 If I had to define it, I would keep it simple and say, its music that makes you want to dance. That concept has been interpreted many different ways by different artists at different points in history. Dance music has so many forms and permutations that it’s impossible to categorize them all. I’ve tried, here, to list the main genres of electronic music, and explain their historical, cultural and social significance. But, beyond a point, its ridiculous to attach names to sounds. Music is about feelings not taxonomy. As Armin Van Buuren famously said, “Don’t be a prisoner of your own style. It first came into prominence in Chicago in the 1980s. It famously developed in Chicago’s gay club and warehouse scene, where it provided the soundtrack to parties at which people felt liberated enough by the music to let go and express themselves. House grew out of disco, which was the sound of the ‘70s. As people began to tire of disco, they began to gravitate towards house, which kept all of disco’s soul and groove while adding a little more energy with faster tempos. House music is characterized by drum loops between 122 128 BPM (beats per minute). It has its roots in Detroit, a gritty, industrial American city near the Canadian border. Techno has been characterized by a fascination with futurism and machines – it’s the sound machines would make if they could talk to each other. It involves the use of disparate sounds (sounds that sometimes have no inherent musicality of their own) to make music. Techno is a very open-ended term, and there are various different styles: minimal techno, which strips the music down to its most basic components, tech house, which is a mix of house and techno, melodic techno and many more. Acid house is what happened when Chicago house music came to the United Kingdom and absolutely blew up. The UK rave scene of the ‘80s and ‘90s was where dance music truly became a youth and popular culture movement. No one’s really sure why – some theorize it was a way for the youth to express their freedom from Margaret Thatcher’s conservative and authoritarian Britain. Acid house is very similar to house but features more trippy elements and wandering bass lines. It is more experimental than house music, which is repetitive. If you didn’t know the yellow smiley face symbol was used to promote acid house. The UK government even tried to ban its use at one point. 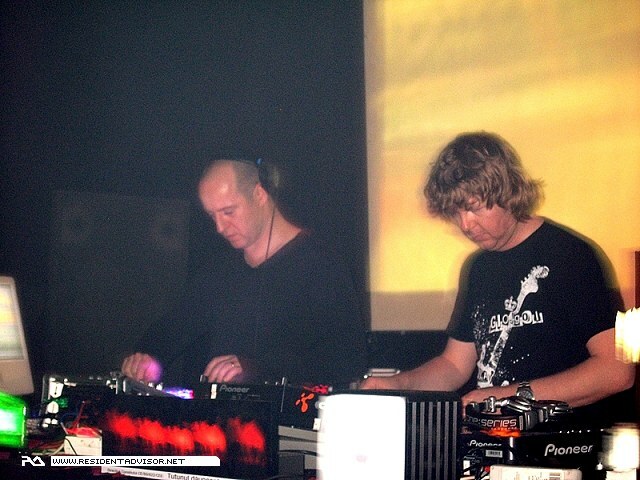 It is an offshoot of house music that was pioneered by Sasha and John Digweed, the legendary pair of British DJs. Essentially progressive house features house’s BPM and beat structure, while adding extra melodies and emotion. Progressive house can inspire you not only with its rhythm, but also with the ways its various frequencies intersect and intertwine. You can look around and have no idea how much time has passed because the music is just so enchanting. It is the sound of the 2000s, popularized by the Dutch superstar DJ, who made the genre their own. Trance is progressive house on steroids with faster beats, simpler melodies, but the same goal: to help you let go. It tends to be characterized by euphoric (often female) vocals, and long extended break-downs with piano or violin melodies. It’s full of drama and energy, like opera with a beat. Listen to Armin Van Buuren, Above & Beyond, Paul van Dyk, Cosmic Gate, Markus Schulz or any of the like to get a sense of what it’s like. 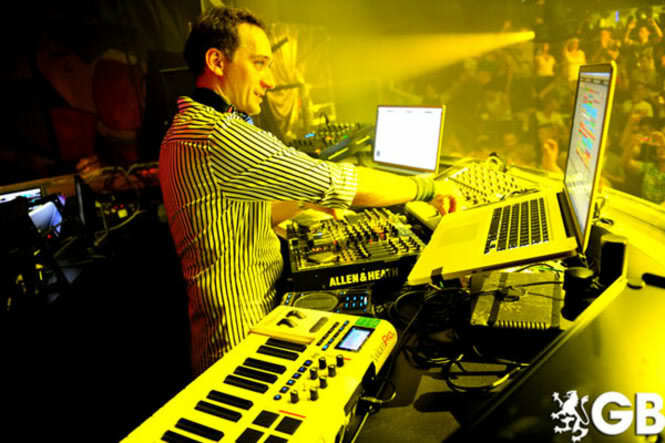 Lately, though, trance has started to incorporate elements from a lot of other styles. When you think of electro house, you think of harsher, slightly more (pleasurably) violent music that grew out of thr French music scene in the mid to late 2000s. A lot of the music was inspired by Daft Punk (though it might not be called electro by contemporary standards), who created these wonderfully robotic voices, stylish synths and funky baselines. After Daft Punk came Justice, who added a rock sensibility and an element of harshness to the sound, which gives you a delicious energy rush. Justice, Gesaffelstein, Brodinski and Kavinski all have the French electro sound. The sound underwent an upgrade once again when a new wave of producers – Wolfgang Gartner, Skrillex, Zedd, Porter Robinson, Knife Party, Kill the Noise and Tommy Trash, to name a few – took it in a harsher, more violent direction. Electro house works wonders on Indian audiences. This is another fairly vague term. I would say it is dance music designed for crowds of more than 10,000 people. It tends to be simpler, but spectacular in the right setting. When you hear big-room music pumping out of really large speakers, it’s an unbelievable feeling, and the effect it has is amazing. Tiesto, Swedish House Mafia, Kaskade, Deadmau5, Alesso, Deniz Koyu and the like all play various styles of big-room house. 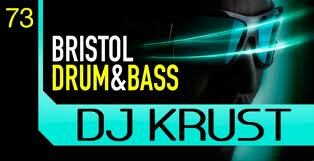 This is a bass-heavy, faster style of dance music that really helps things get crazy. It was born in the UK and evolved into dubstep, which is half-time drum and bass that really emphasizes the sub-bass frequencies, sounds that can only be heard from really quality sound systems. Dubstep is meant to be felt as much as it’s meant to be heard, and in the right hands it’s a truly overwhelming experience, like being on another planet with heavier gravity. Rusko, Skream, Begna, Magnetic Man, Zeds Dead, Doctor P and Flux Pavilion all make amazing bass music. Hi there i am a Cyber Arts student in Ontario Canada. I am also a dancer mostly training in hiphop and loved your post. However i am wondering where you got that image from and if that artist has anymore posts because i am very interested in using it for a project.